Australia is expected to meet its once unthinkable target of only 10 per cent of adults smoking by 2018 – but must now prioritise highly vulnerable groups who make up so many of the remaining smokers. 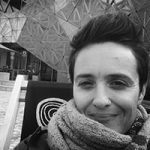 Health behaviour scientist Associate Professor Billie Bonevski, who heads the Tackling Nicotine Together (TNT) program at the University of Newcastle, says a new focus on disadvantaged groups is needed in Australian tobacco control efforts. 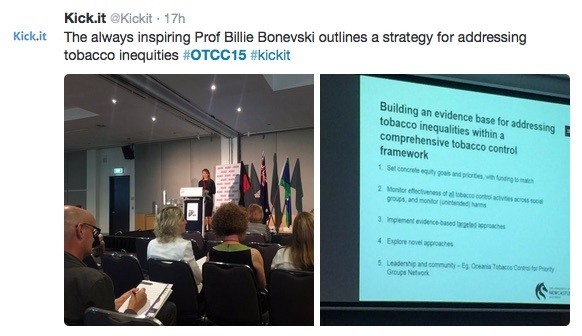 Care must be taken to ensure tobacco control does not exacerbate disadvantage, she told the Oceania Tobacco Control Conference in Perth last week. We haven’t built the evidence base yet about what works best for priority groups. These people deserve our attention and our priority. Many other conference presentations highlighted the issues for disadvantaged groups, with a particular focus on working with the community sector to reach vulnerable groups. Others are looking at supply as well as demand, including the higher density of tobacco retail outlets in lower socioeconomic areas. A big message was for government to be more patient while different interventions are trialed over time in very complex communities. “We’ve got to be allowed to experiment,” one advocate said. 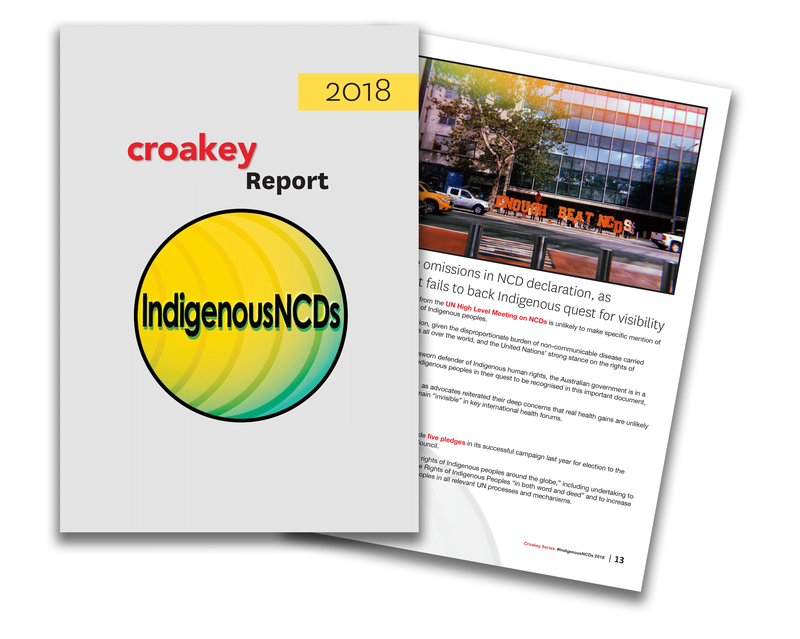 set equity goals for people from lower socio-economic groups alongside its already stated goals on overall smoking and of halving 2009 Aboriginal and Torres Strait Islanders smoking levels to 22 percent also by 2018.
build a cross-sectoral network for Tobacco Disparities similar to that hosted by the US Society for Research in Nicotine and Tobacco that shares research, data and resources so “we’re all on the same page”. 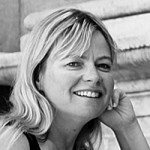 Bonevski began her keynote address with the complex case study of a 56-year-old man who died two months after being discharged from a psychiatric unit. 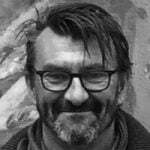 Hospitalised 15 times in 10 years, he had been diagnosed with schizoaffective disorder, major depression with or without psychotic features, posttraumatic stress disorder, and poly-substance or stimulant dependence. However, he died from complications of pulmonary emphysema due to tobacco use. Thinking back to his last consultation, staff at the unit recalled him mentioning that he smoked two packs a day, that 10 per cent of his income went on smokes, that he had made many quit attempts, including twice in the past 12 months. But he had not been given any advice to quit, nor any evidence-based treatment or therapies. 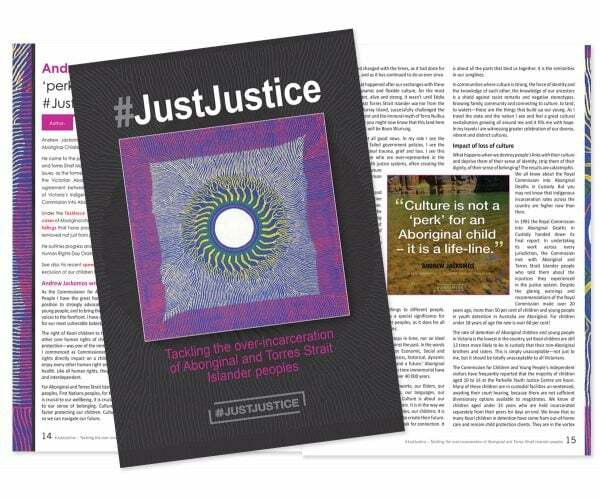 Many surveys and projects outlined at the conference delivered the same finding: that disadvantaged groups, whether Aboriginal and Torres Strait Islander smokers, those with mental health issues or prisoners all wanted just as much as any other smoker to quit – and for largely the same reasons. But they are almost all more heavily nicotine dependent, smoke more per day, are less likely to believe they can quit, are less likely to plan to quit in the next six months, and less likely to get advice, intervention or treatment, Bonevski said. Again, many are the same that other smokers cite: stress, habit, addiction, pleasure, fear of weight gain. 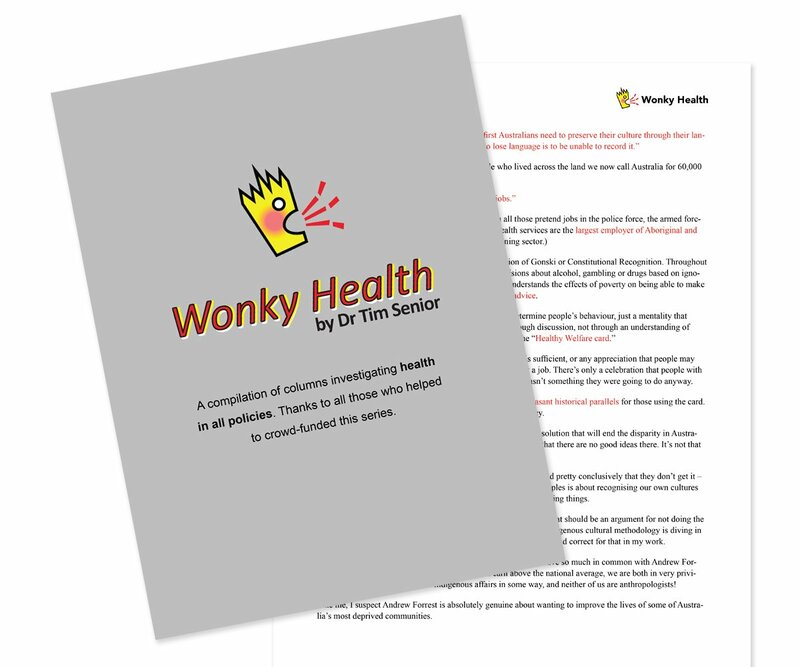 Even if they are given all these evidence-based treatments and they are keen to quit, then they go home and are confronted with family and a whole community that smokes, where smoking is accepted and smoking is actually a part of your social life. 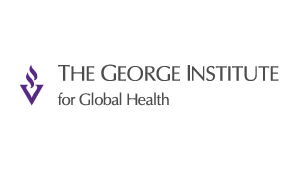 Given that quitting is a highly relapsing, chronic long-term battle for many in these groups, Bonevski said “continued abstinence – the gold standard for other groups” may not be most appropriate. It may be better to assess other indicators such as number of cigarettes smoked per day, motivation, self-efficacy, money spent on cigarettes and financial stress, quit attempts and the use of quit support. Her only concern would be if this meant smokers became discouraged in their efforts to quit. Bonevski said work with disadvantaged smoker groups was also hampered by the difficulty in gathering reliable surveillance data, given there are so many different sampling methods. 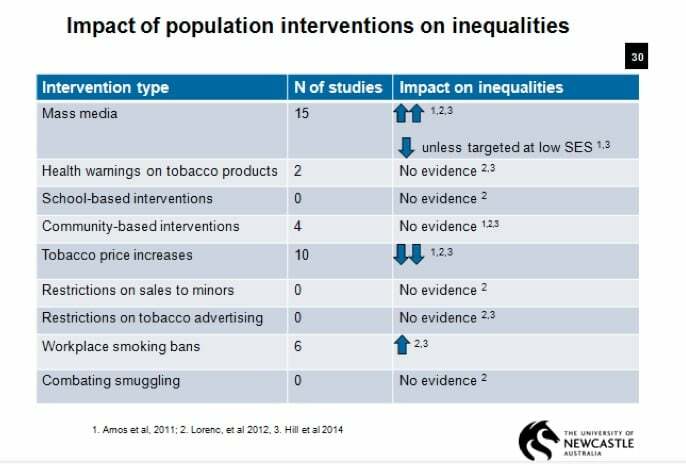 An important equity issue in tobacco control is the impact of taxes on low-income smokers. Rising prices play a big role in convincing many poorer smokers to quit, but can have other adverse effects if they are not able to quit. 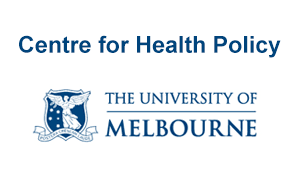 Ashleigh Guillaumier, also from the University of Newcastle, outlined her research into how low income households (estimated in one major study to spend 18 per cent of their income on tobacco versus 3 per cent for wealthier smokers) manage tobacco price rises. 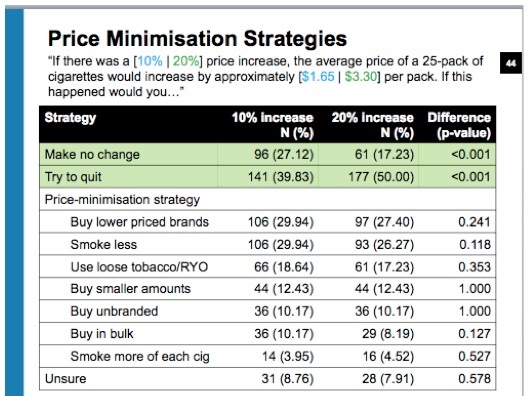 The slide below explores what they might do in the case of hypothetical increases, including trying to quit, but Guillaumier found that price minimisation strategies were “already embedded in their behaviour” and that smoking was often a “protected purchase’. 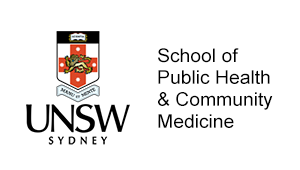 Those least likely to change in the face of further rises had higher nicotine dependency, spent more on tobacco per week, had made fewer quit attempts, were generally male with TAFE as the highest education level. 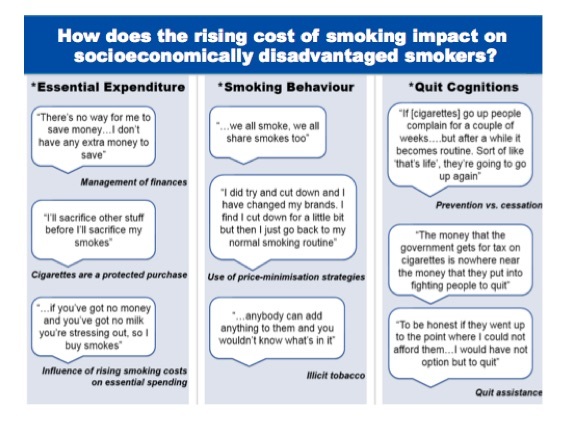 Socioeconomically disadvantaged smokers engage in behaviours that exacerbate deprivation to maintain smoking, despite the cost. Tobacco taxation policy should consider impact on the financial and material well-being of socioeconomically disadvantaged smokers who may find it difficult to quit unassisted. Taxation and pricing legislation should be coupled with social policy to reduce inequity. 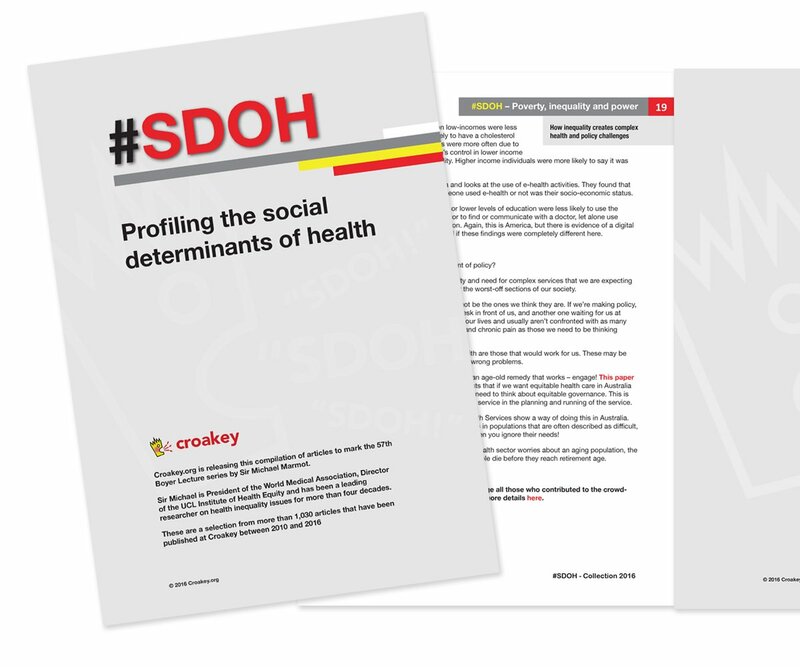 See also the Croakey interview below with Dr Sally Dunlop from the Cancer Institute NSW, who looked at how social marketing worked best with low socio-economic smokers. Dunlop found that TV advertisements remain the most effective, though they need to be at high levels of exposure. 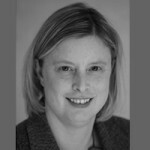 (Another presentation from Carolyn Modra at SA Health reported that smoking prevalence in South Australia rose in 2012-13 in the wake of a one-year pause in social marketing for budget reasons). 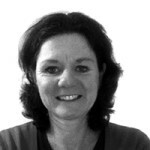 Dunlop also found that highly emotive, personalised stories like the acclaimed Zita’s Story were most effective. One regional participant said ‘junk mail’ had also been effective in his area, given many lower income households were more alert to discount offers by mail. Sessions on mental health and smoking also raised a number of issues, including whether targeted programs are currently missing the many people with mental health issues who are not receiving treatment or other service support, and if the mental health benefits of quitting smoking have been promoted enough. 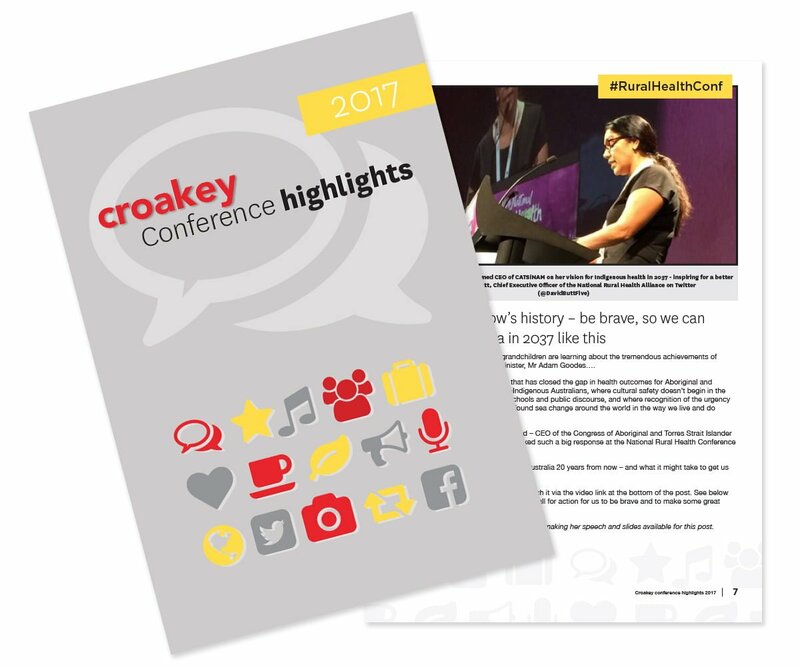 • Croakey’s #OTCC15 conference coverage is compiled here and watch #OTCC15 Periscope interviews at Croakey TV. 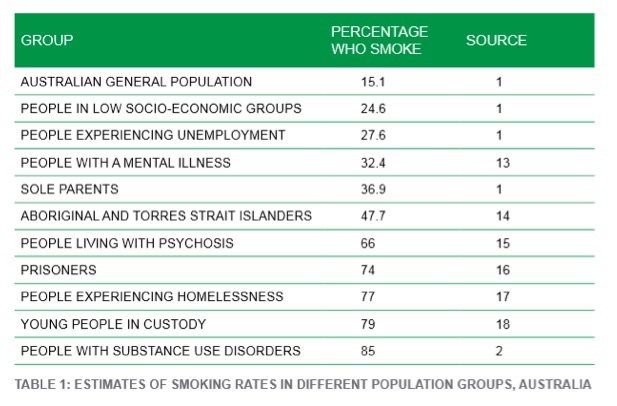 I work in a Centre for homeless people, our clients represent all the groups listed in the first graphic and virtually all of them smoke, many of the older people suffering from serious smoking related health problems. I quit two and half years ago using a personal vaporiser after 30 years of struggling with smoking. I am a criminal in this country for quitting the ‘wrong’ way. It was however, the only way that finally worked for me. I can’t express how frustrating it is to not be able to help our clients switch to vaping, which Public Health England has declared 95% safer than smoking. While Tobacco Control in Australia is opposing ecigarettes for hypothetical reasons the most disadvantaged Australians, and smokers in general are dying. This is an appalling state of affairs when evidence is pouring out of the UK and US refuting all the fears and concerns Tobacco Control in Australia offer as reasons to ban, ban, ban, a far safer alternative to smoking. Vaping is Tobacco Harm Reduction. 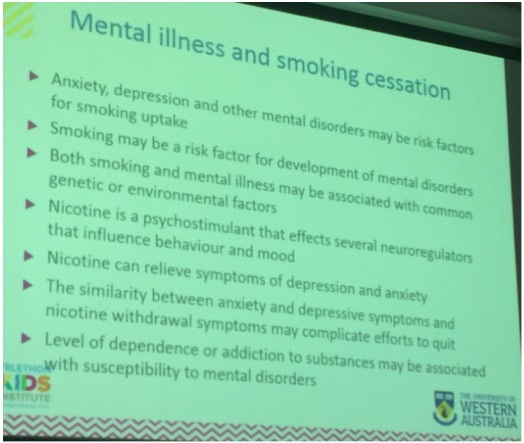 In other areas of addiction Australia has embraced harm reduction, but when it comes to smoking we continue to be narrow minded and puritanical about nicotine. This has to change, it must change! Or else Australia will be left behind other first world countries in the fight against smoking, and our people will continue to die.